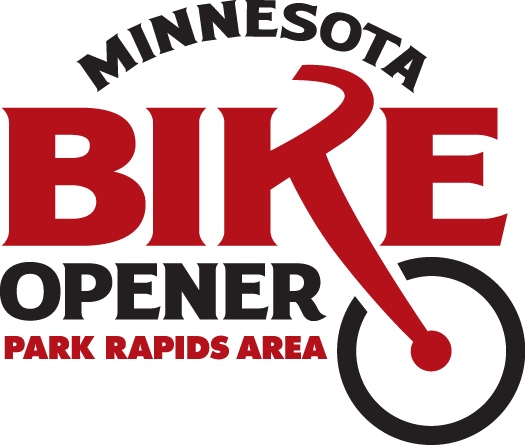 Join us at the Heartland Park in Park Rapids and celebrate the start of biking season with a ride on the Heartland Trail! This year we're having it a little later and adding hot dogs! More info on the way, if you would like to sponsor or help out with this fun, free event then call us at 218 732-4111. Find us under Pavilion #2 in Heartland Park!